Not a bad alternative when there’s a short beer list. 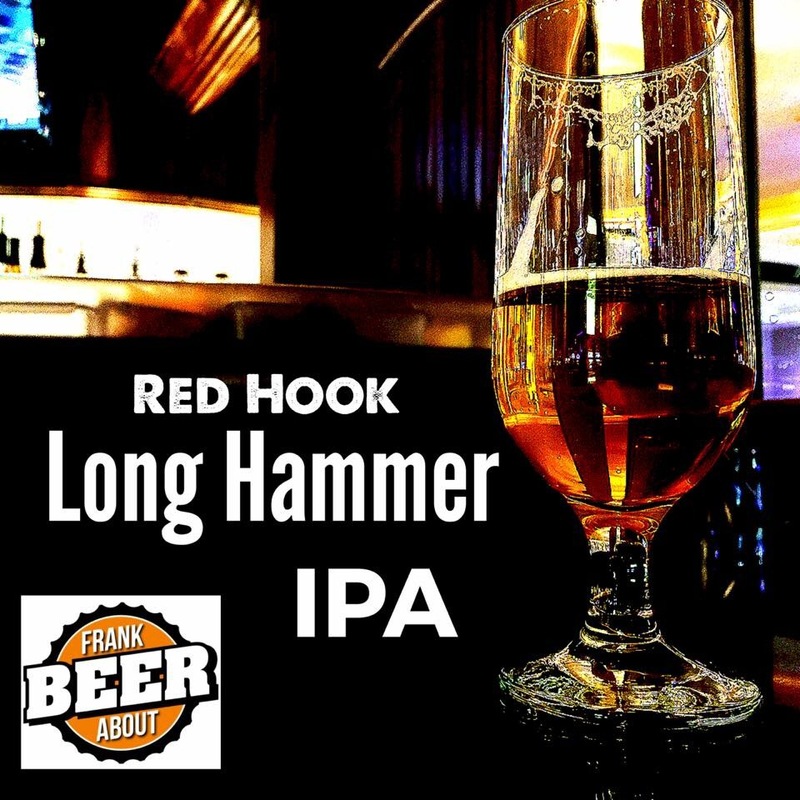 Long Hammer IPA from Red Hook is the beer you can have in a pinch. Sometimes when your choices are limited, you need to roll the dice on something new, right? On a whim, a friend called me the other day and convinced me to go to the local casino. After licking my wounds from the blackjack table, I found my way to the bar. Kristy, the cute, girl-next-door brunette bartender, flashes a great smile my way, and rattles off the beer selections. About the time I’m considering a mixed drink, she says, “Oh, we also have Long Hammer IPA.” I’m in. Made by Red Hook, Long Hammer is a 6.2% abv IPA, with a clear, dark gold color and good carbonation. This one tastes very “East Coast” to me, meaning it’s somewhat dry, with a flavor dominated by pine and hoppy bitterness. It’s not one of my favorites, but if you prefer something less grapefruit-like, this might be one to look for although, to be honest, I don’t often see it on tap. If it’s your first foray into IPAs, I wouldn’t recommend it. 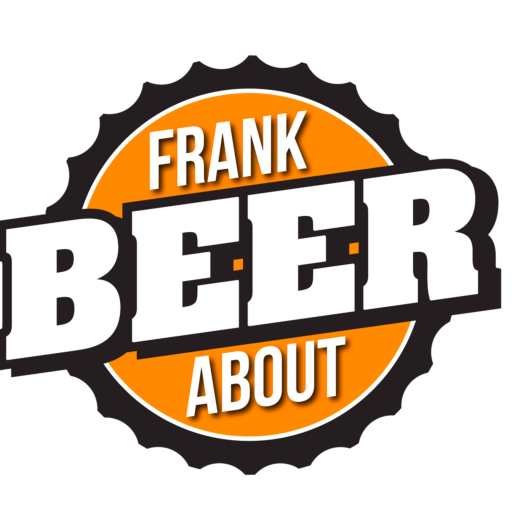 So what’s been a go-to beer for you when your choices are limited? Let us know in the comments below.